Q: I’ve followed some recent California court cases dealing with employer compensation violations, but I can’t keep up with all of them and what they mean for us. I’m concerned that our dealership may unintentionally pay commission and piece-rate employees incorrectly. Do California employers need to pay commissioned employees for rest breaks? What about piece-rate employees? A: Unfortunately, you have good reason to be concerned about wage and hour compliance. Fair Labor Standards Act (FLSA) violations are one of the most common employer missteps. Layer the California-specific compensation regulations on top of that and no wonder you can’t keep track of what’s what! But, that’s exactly why you have KPA and our partnering attorney, FordHarrison, here to help you! You can submit questions exactly like this one to our Ask the HR Expert support line for on-demand compliance advice. In February 2017, a California appellate court ruled in Vaquero v. Stoneledge Furniture LLC that commissioned employees must be separately compensated for legally required rest periods. 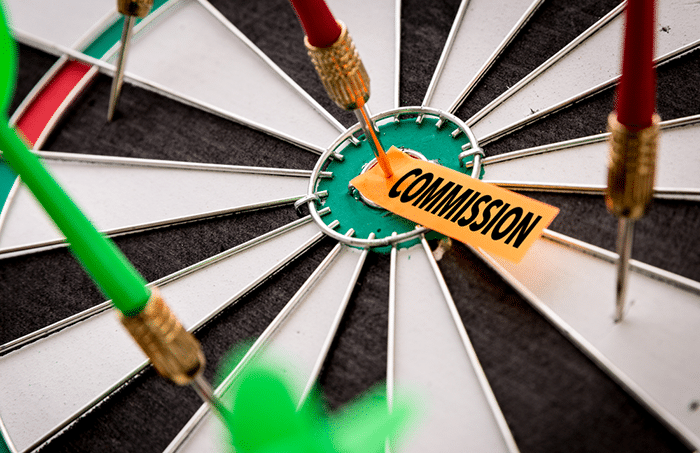 While the judge didn’t specifically mention auto dealerships, this ruling is still relevant to you because it clarifies how employees who receive income wholly or partially based on commissions should be paid. Considering that commissions are often the same regardless of whether rest periods are taken, commissions earned for productive selling time don’t account for non-selling time. In this case, the breaks became unlawful deductions, “interest-free loans” in the court’s opinion regardless of how much money was earned through commissions. The court didn’t see a compelling reason to treat commissioned employees differently than other employees. Note: This option could increase labor costs unless commissions are reduced and may affect the commission sales exemption. Note: This requires accounting for sales activities, non-sales activities, and legally required rest and recovery periods. Bottom Line: In California, commissioned employees must be paid separately for non-productive/non-selling time, including rest periods. In addition, according to California Labor Code section 226.2, piece-rate employees must also be paid separately for rest breaks and nonproductive time.